New(ish) Year, More New Stuff! We’ve had our eye on that mysterious gated-off space on Manchester Road for quite a while now. You know the one – between the Sedge Lynn and the library. This spring, we’ll be unlocking the gates to create a community garden that’s perfect for reading, chatting and smelling the flowers. The garden is just part of the work we’re doing with the Council and other partners to smarten up Manchester Road. The Christmas tree has made way for thousands of spring flowers and there’ll be new Veloplanters – where bike storage and bedding plants meet – from Velotrove. More safe places for folks to lock their bikes while they’re shopping means they’ll spend more time and money in Chorlton. It’s all connected. 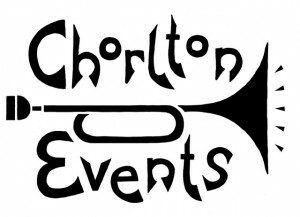 We need a few volunteers to help with digging and planting, so if your heart is willing and/or your fingers are even a little bit green, please get in touch and help us make Chorlton lovelier. By working together, we traders can share intelligence about suspicious activity and improve security for all our members. The new Pub and Shop Watch scheme costs nothing and we know it’s working in other places: if you’re a member and you’re interested in being part of it, contact us to find out more. The 2015 TAG! Pass It On cards are on sale widely now, offering exclusive discounts on local shopping – from artichokes to acupuncture, dinners to dry cleaning. Cards are valid until December and cost just £5, so they pay for themselves in no time. More than fifty local businesses are part of the TAG! community loyalty scheme. If you’d like to join them and reward people who keep their money local, have a look at the TAG! website for ideas, inspiration and bit of promotional know-how. 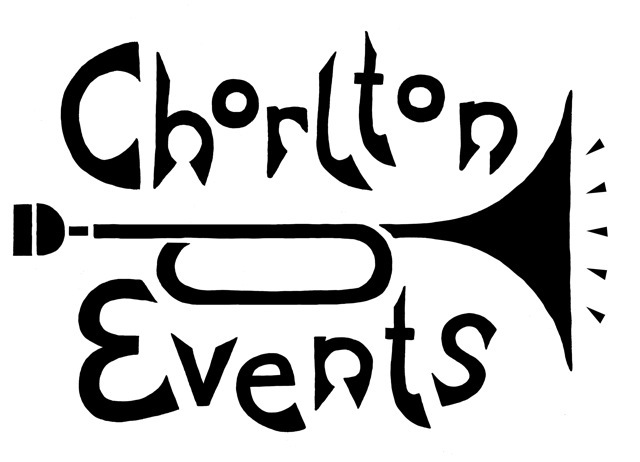 And if you want to buy a card for yourself (every home should have one), look for the logo in and around Chorlton.